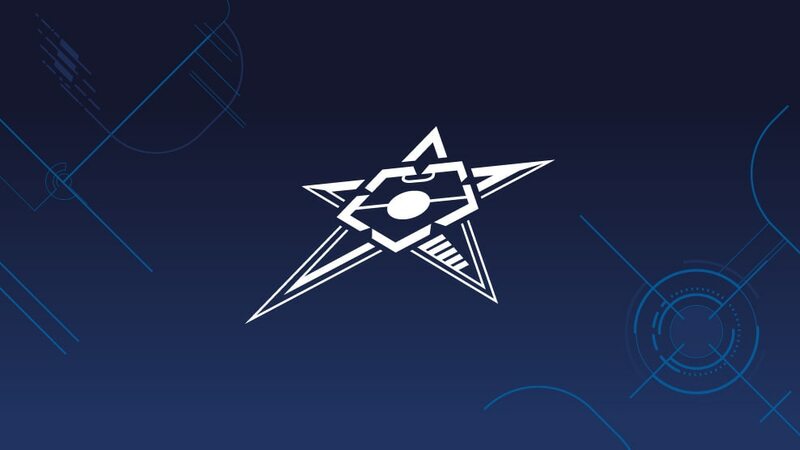 FC Barcelona have been appointed hosts of the four-team 2012 UEFA Futsal Cup finals from 27 to 29 April and will stage the games at the 6,100-capacity Pavelló Barris Nord in Lleida. FC Barcelona have been appointed hosts of the 2012 UEFA Futsal Cup finals in late April and will stage the games at the 6,100-capacity Pavelló Barris Nord in Lleida. The decision was made at Tuesday's UEFA Executive Committee meeting in Nyon, and it will be the first time the tournament has concluded in Spain since the inaugural finals under the four-team format were held in Murcia five years ago. Barcelona – who have qualified for the finals in their first European season – will be up against Italian champions Marca Futsal, last season's runners-up Sporting Club de Portugal and the side that won in Murcia in 2007, MFK Dinamo Moskva. The semi-finals will be played on Friday 27 April and the third-place match and final two days later, with the draw to be made at a date to be announced. Pavelló Barris Nord, 180km from Barcelona, was opened in 2001 and expanded two years later to its present capacity. It is the home of basketball's CE Lleida Bàsquet. Barcelona follow in the footsteps of previous hosts Kairat Almaty, MFK Sinara Ekaterinburg, Dinamo and ElPozo Murcia; prior to 2007 the final was a two-legged affair. José Venancio López struck a confident note as he considered Spain's bid for a fourth straight European futsal title, though he is not underestimating group opponents Slovenia and Ukraine.